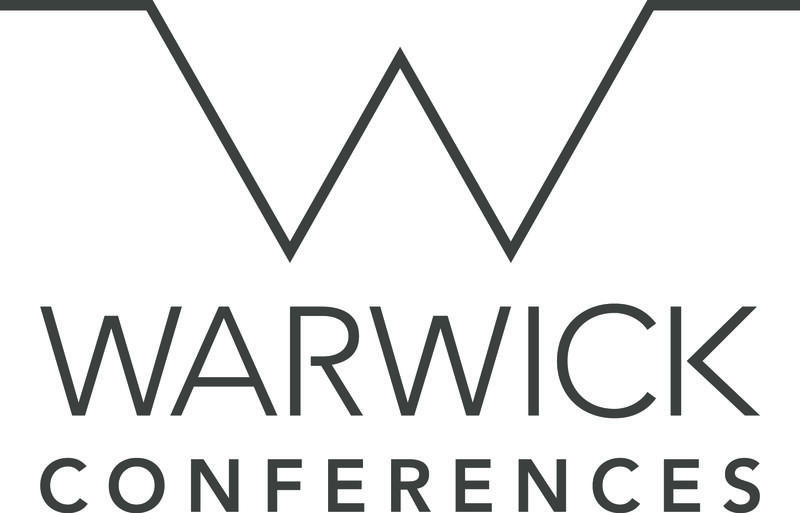 New developments for Warwick Conferences have recently been unveiled. Following a nine-month redevelopment project, Radcliffe Training and Conference Centre re-opened at the start of September 2013 with a brand new look. The project has seen the venue undergo extensive refurbishments to the entrance, reception, coffee lounge and restaurant areas, giving them a brand new look and feel. The entrance and car park have also been relocated with access to the venue now situated off Scarman Road. In addition, following an extensive £3.7m refurbishment, Arden Training and Conference Centre has also undergone a vast transformation. The project, which took over four months to complete, has seen all 121 bedrooms transformed with a new colour scheme, soft furnishings and interior decoration. There have also been developments to the reception area with a new entrance implemented allowing access from two sides of the building as well a full scale redecoration of this area.